At ProAg service & Insurance, our mission is to be an industry leader by providing our customers quality products and superior service that maximizes their productivity and success while providing them better solutions to manage risk. Founded in December of 2000, ProAg Service & Insurance is licensed to serve clients in Minnesota, North Dakota, and South Dakota. We currently have six employees and three sub agents who are all licensed crop insurance agents. ProAg was formed in the fall of 2000 by Dave and Pam Vipond. The business started as a seed and crop insurance agency for Pioneer Hybrid. An office and seed warehouse was built on the south edge of Mahnomen, MN on State Highway 59 in 2001. The seed and crop insurance business grew significantly over the next fifteen years. The office and warehouse were expanded several times to accommodate this growth. 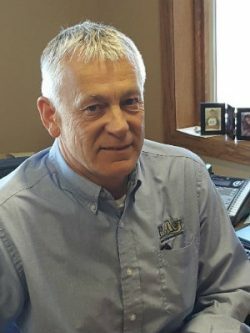 In 2015 ProAg sold its seed business and facilities to West Central Ag, of Ulen, MN who had purchased the adjoining property to build a new fertilizer and ag retail facility. 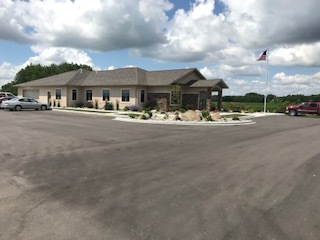 ProAg then purchased property a mile further south on highway 59 and built a new office facility for its crop insurance business. Selling our seed business has allowed us to concentrate on crop insurance and do what we do best, strengthen our relationships with our customers and provide the best risk management services available. 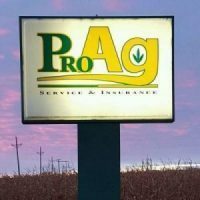 Over the past 17 years ProAg Service and Insurance has received numerous awards from Pioneer and various crop insurance companies recognizing us for our growth and quality of service within our industry. Dave started ProAg with his wife Pam in 2000. Dave has a degree in Soils from NDSU and started his career in the Crop Consulting business. He Managed a 6,000 acre farm operation near Mahnomen for 12 years where they raised wheat, corn, soybeans, dry beans, sugarbeets and sold Pioneer seed. Being out on our customer’s farms and learning about their operation is the best way to assess our customers risk management needs. When Dave is not in the office he is either flying, farming or looking for another project. Pam started ProAg with her husband, Dave, in the fall of 2000. She has been involved in agriculture all her life growing up on their family farm near Milroy, MN and graduating from Southwest Minnesota State University in 1983 with a major in agricultural business. 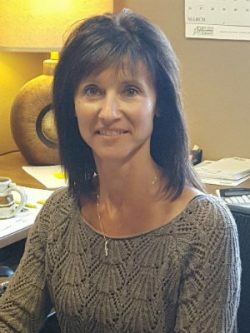 Pam has been working with agricultural producers in the areas of finance, records and insurance since that time. Farming has gotten to be a complex business and it is our goal, as an agency, to be your strategic business partner to assist producer’s in reaching the goals of your operation. Pam and Dave raised five children and live near Mahnomen. Pam’s hobbies include spending time at the lake, gardening and any outdoor activities. 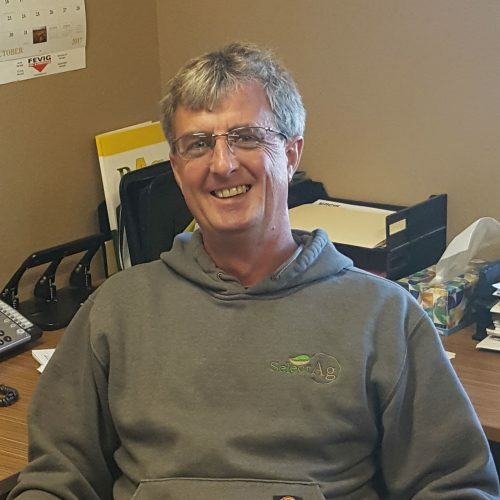 Mike joined the ProAg team in 2015 and has been our spreadsheet expert. Mike went to North Dakota State University where he graduated with a degree in Civil Engineering. With his engineering background he is our go to guy if anything needs analyzing…. whether it’s EU vs OU, crop hail policy comparisons, he can quickly get our producer’s and staff whatever is needed. Mike is the one to talk to when it comes to evaluating the cost effectiveness of different policy options. 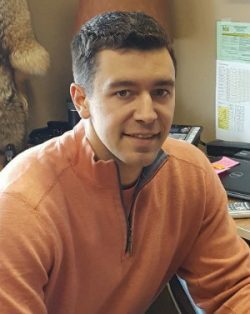 Mike likes being back in the Mahnomen area where he enjoys farming with his dad and brother as well as filling his free time with fishing and hunting excursions and anything to do outdoors. Jody joined ProAg in 2014. She is a graduate of Northwest Technical College, Moorhead, MN with a degree in Financial and Credit Services Administration with emphasis in Accounting. 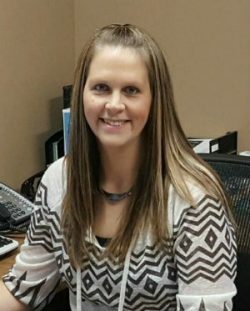 As a licensed agent in ND and MN, and lead underwriting specialist for Pro Ag, Jody is responsible for assisting our insureds in all aspects of Crop Insurance as well as managing the data entry and underwriting duties of the office. Jody and her husband, Nick, live on a farm near Gary with their sons, Levi (6) and Theo (2). Dan has been with ProAg since November of 2016. 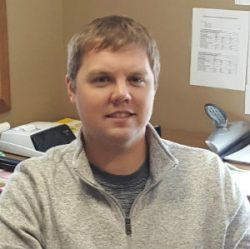 He graduated from MSU-Moorhead with a business degree in 2007 and spent several years as a Commercial/Ag Banker in the Fargo, ND & Waubun, MN communities. 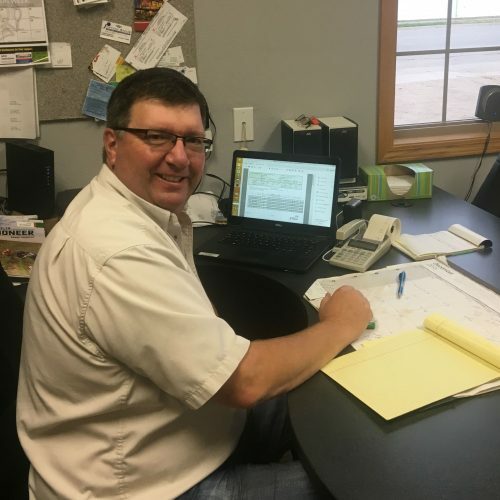 Dan enjoys working with farmers to help them customize their insurance policies, and getting out of the office to visit with producers to better understand their operation. Dan’s wife Cassie, is the Biology teacher at the Mahnomen Public School and they live in Mahnomen with their three children. Mitch owns Select Ag, the Pioneer seed dealership in Mahnomen. He joined ProAg in January 2012 and works as a subagent. He graduated from North Dakota State University with a B.S. in Agronomy. Mitch, wife Stacie, and children Savanna and Soren, live in Twin Valley where they also farm. Paul has been working with ProAg since 2004. He graduated from NDSU with a degree in Agriculture Education-Go Bison!! His favorite part of the crop insurance business is working with growers and exploring policy options to benefit their operation. Paul and his wife Joan, live in Herman with their children Tanner and Megan. In their spare time they enjoy numerous sporting events. Paul also enjoys hunting, fishing, and snowmobiling. Scott joined the ProAg team in 2012. Before becoming a subagent, he had gained many years of experience working in the agricultural industry on his family’s dairy farm. 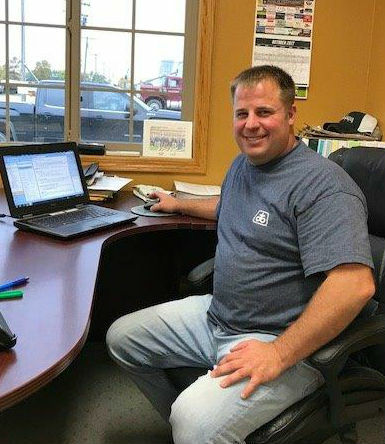 Scott enjoys building relationships with producers and having the opportunity to learn how ProAg can help each insured individually based on their needs. Scott and his wife Lisa, live in Herman with their two daughters, Macee and Tatum. Scott’s free time is spent fishing and hunting, and also enjoys cheering on his girls at their softball and volleyball games. Ready to trust your crop insurance needs to an experienced agency?